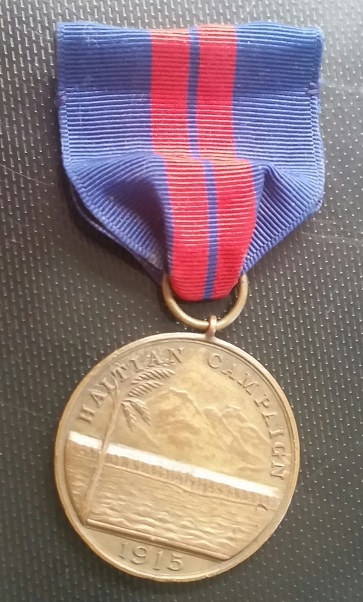 1915 Haitian Campaign Medal Bailey, Banks & Biddle strike with USN reverse, numbered on the rim 3099. The only official strike of the 1915 Haitian is the 5,300 produced by BB&B and has the USN reverse. 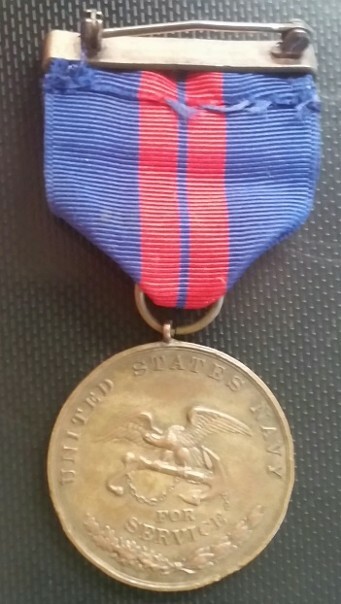 It was issued to both Navy and Marine recipients. USN and USMC recipients. Underappreciated medal!